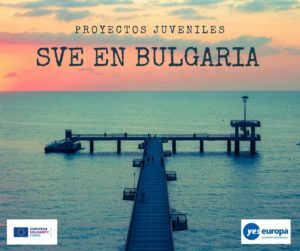 Desde el verano de 2017 hasta este mes de julio se ha desarrollado en Bulgaria el proyecto EVS Academy, donde han participado voluntarios de varios países. 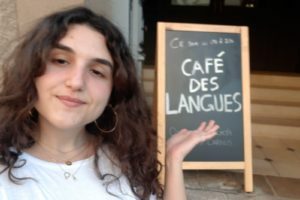 La organización de acogida, Alternativi International, nos cuenta cómo ha sido la experiencia. -providing local youth access to quality youth information and counseling on career development, mobility programs, volunteering, personal development-during the project the volunteers were part of numerous initiatives for raising awareness, information campaigns and local workshops to inform local youth on relevant topics. Moreover the volunteers organized one of the biggest campaigns in Bulgaria to promote EVS-the so called Youth Caravan which was a national campaign organized in few cities all over Buglaria-Blagoevgrad, Sofia, Varna, Burgas, Kazanlak, Veliko Tarnovo, Gorna Oryahovitsa, Razlog, Kocherinovo, Plovdiv, Stara Zagora. 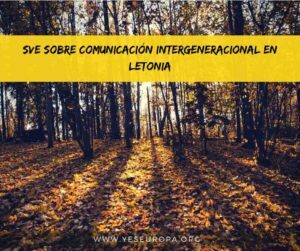 In this way we managed to inform and inspire more than 3000 young people from all over Bulgaria to join Erasmus+ mobilities. 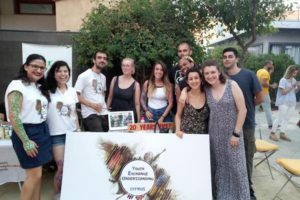 Moreover, the volunteers were part of the first ever youth led space in Blagoevgrad called The Place-an innovative social place for local youth where numerous workshops, meetings and events were held. -providing alternative to local youth for organizing activities for their leisure time by organizing thematic clubs, summer camps, cultural workshops, youth festivals-numerous events such as cooking classes, dance workshops, Spanish club, summer school, sport events, Move Week campaign, Festival of Tolerance and other activities were organized in Blagoevgrad region. 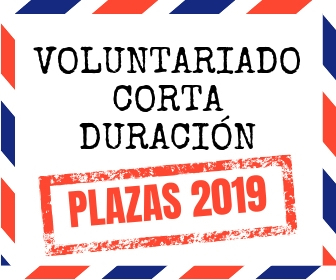 -promoting volunteering and EVS and inclusion of local young people to the values of volunteering-during the project 3 local voluntary clubs were developed in 3 different cities where our EVS volunteers managed to inspire local youth to volunteer and together organized numerous voluntary campaigns. The project managed to achieve tangible results on both local and international level. EVS Academy is an example of the potential of EVS to change young people`s lives by investing in their potential. The volunteers acquired various skills, competences and knowledge. More about their experience you can read at their blog. You can also follow us and get to know more about EVS experience in Alternativi and the results of EVS Academy here. 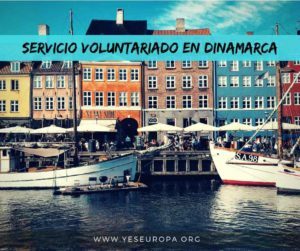 Yes Europa es un portal de movilidad internacional promovido por la Asociación Building Bridges que te ofrece toda la información necesaria para poder buscar tu oportunidad en el extranjero, adelante! Colaboramos con portales como FábricaCultural (http://www.fabricacultural.com) y varias entidades públicas y privadas. 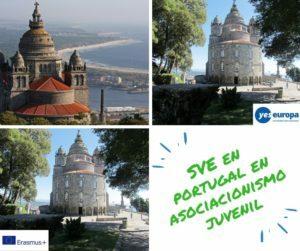 Las ofertas de este sitio están ligadas a proyectos propios o en colaboración con otras entidades bajo el programa Erasmus+.